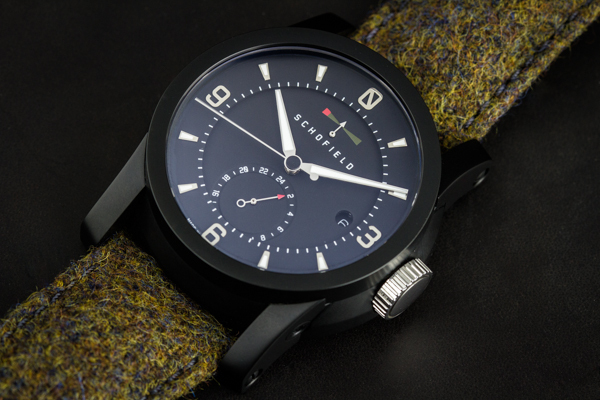 Schofield is one of the most renowned British watchmakers which has been established in the countryside of West Sussex. With the visionary nature of Giles Ellis, the company has pioneered in making some of the finest quality watches with timeless designs. Ellis made sure that he puts behind the same integrity and passion in turning Schofield a successful business, just like all his watches. 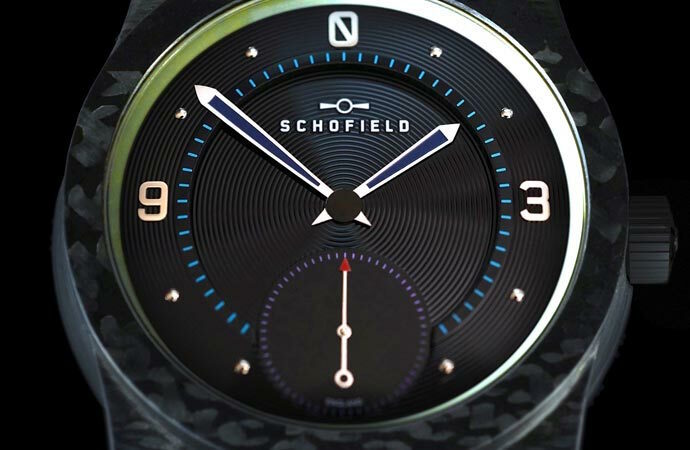 Today some of the Schofield models are made in Germany, which is considered as the new emerging talent in watchmaking on the global scale. Some of its most carefully curated and range of watches include Signalman Polished, Signalman DLC, Beater and Blacklamp. 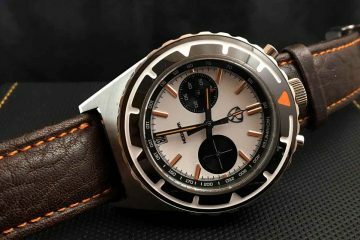 Each of the watches feature unique design patterns and styling with some of them made with specially developed material. The Blacklamp is its recent limited edition watch that incorporate its patented use of carbon fibre called as Morta. 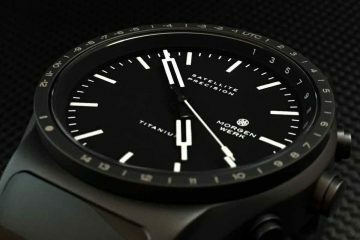 Each of the watches undergo through world-class manufacturing and engineering standards and the Blacklamp is known for its most precise and accurate time-keeping achieved with the built-in Unitas movements. 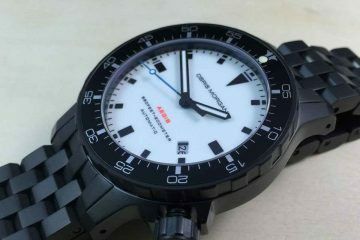 The crown for the Blacklamp Carbon features a Tritium gas light which is self-glowing with enough power to easily read the watch-face at a glance in dark conditions. Each of the Schofield represent a different class and uniqueness of its own in watch-making. You can certainly find a Schofield for every occasion of your life and reflects your personality.